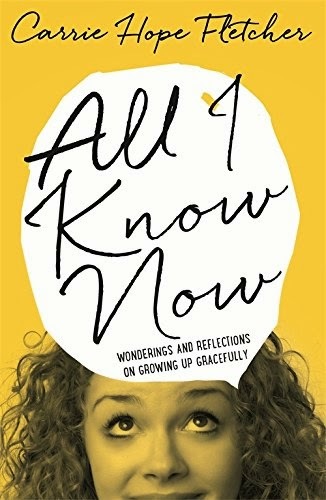 Tom's sister Carrie has written a wonderful book for young people / teenagers, which was published this week. Its called All I Know Now. I'm not a teenager but would refer to myself as a "young person" so I can't wait to read it - there's a lot be learnt from wise and clever people like Carrie... So a good week all round in the Fletcher household. 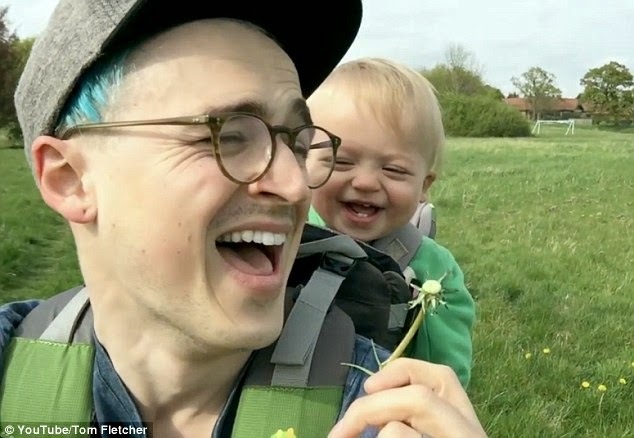 Lots to be smiling about here too in the Miranda's Murmurs world. All will be revealed soon.